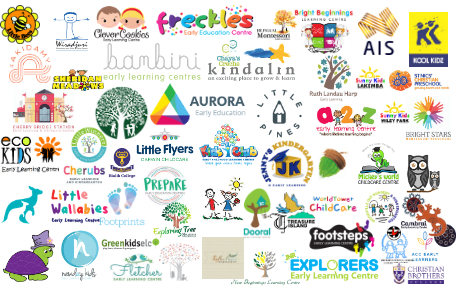 It goes without saying that running a childcare centre is far from easy, and there are a huge range of different challenges that staff face on a day to day basis. 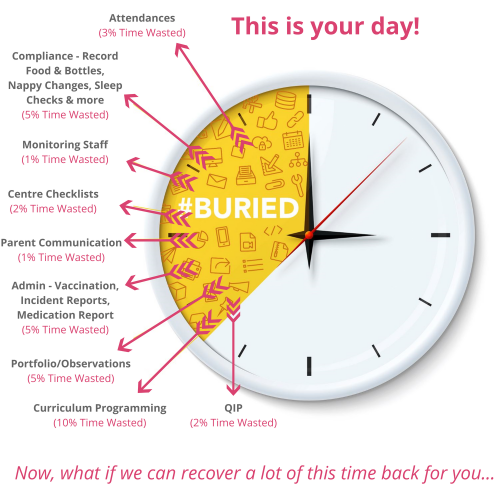 From remaining always vigilant to ensure that each and every child is safe and comfortable to monitoring the performance, attendance and engagement of every member of your team, there’s always lots to think about and keep on top of. Most modern daycare centres have become aware of just how useful daycare software can be, and just how much easier it can make life for absolutely everyone involved in the centre – from management to staff and even parents. Senior members of staff can quickly and easily see all the vital data and information they need to keep operations running smoothly, while parents – who are often very busy and liable to forget to check their child’s information sheet before they leave at the end of the day – can see all the relevant information regarding their child at the touch of a button on their smartphones and tablets. And of course, the staff who are working directly with the children on a day to day basis are able to easily ensure that they’re always remaining compliant with industry regulations, and with company policies, by recording their activities using a convenient app. Regardless of whether you’re looking for software for the daycare centre you manage, or whether you’re looking for home daycare software for your small business, you can be entirely confident that you’ll find the very best software available on the Australian market here at OWNA. 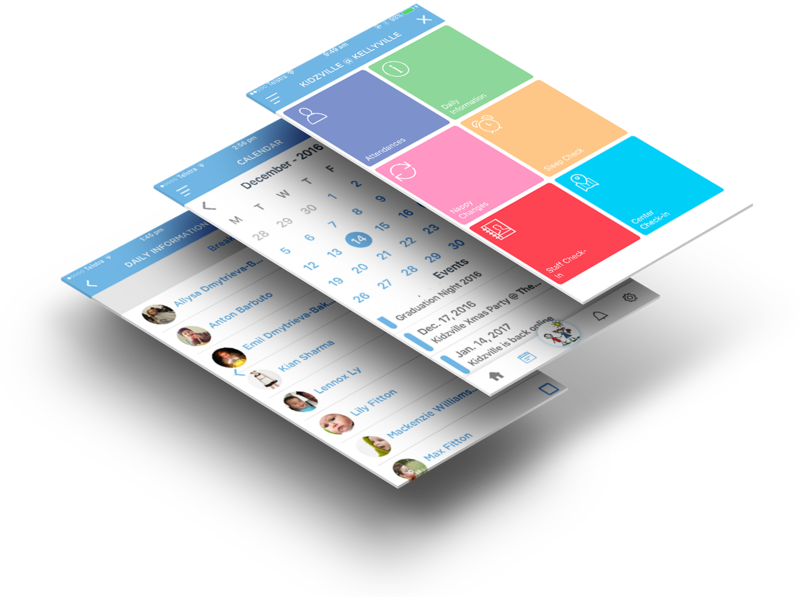 Our software comes in the form of an app, which can be quickly and conveniently downloaded onto your smartphone or tablet, and onto the devices your staff use on a daily basis. 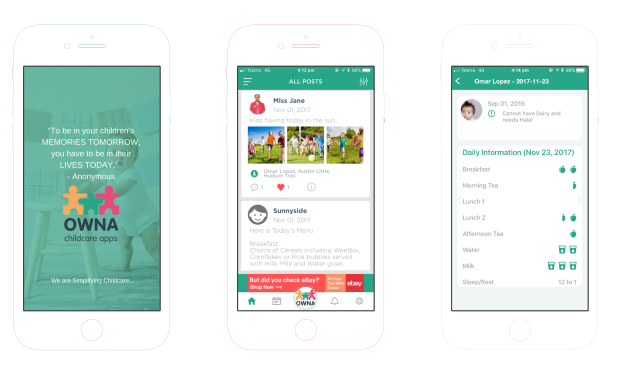 The app allows you to record, track and monitor staff check-ins and check-outs, menus, sleep checks and many other important areas of your childcare business. It will also make it easier than ever before to check in visitors, record incidents and access medical reports. In short, the OWNA app has all the features required to make running a childcare business as simple and straightforward as it can possibly be. 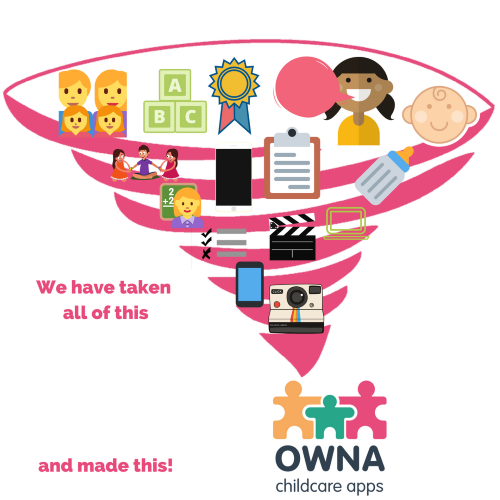 Here at OWNA, we take pride in our unique approach to developing childcare centre and home daycare software. Unlike many of our competitors, we treat each and every individual business we work with as an individual enterprise with its of unique set of challenges, requirements and preferences. That’s why, when a new customer contacts us, we offer to either come out to your premises or provide an online demo that very same day. This gives us a chance to ensure that you’re fully informed about how our services work, and for us to gain an understanding of exactly what it is you’re looking for. If you decide you’d like to work with us, we use our extensive experience to quickly develop a completely unique, bespoke app just for your business. Get in touch today to find out more information, or to arrange your free demo with a member of our friendly team.